After you cop your new iPad, and you get a nice protective case, the next accessory you should look to invest in is a stand. Why? As nice as it is, you're not going to want to hold your iPad all the time, especially when you're at the crib. Also, if you have a wireless keyboard, you're going to need something to prop up your tablet while you type. 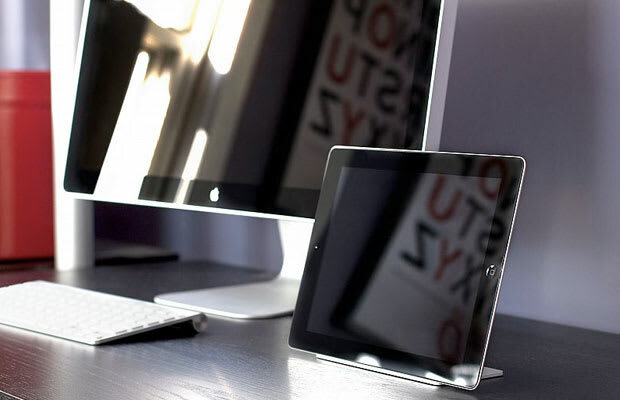 Mixing sturdy construction with dope, original design, check out some of the coolest iPad stands available now.